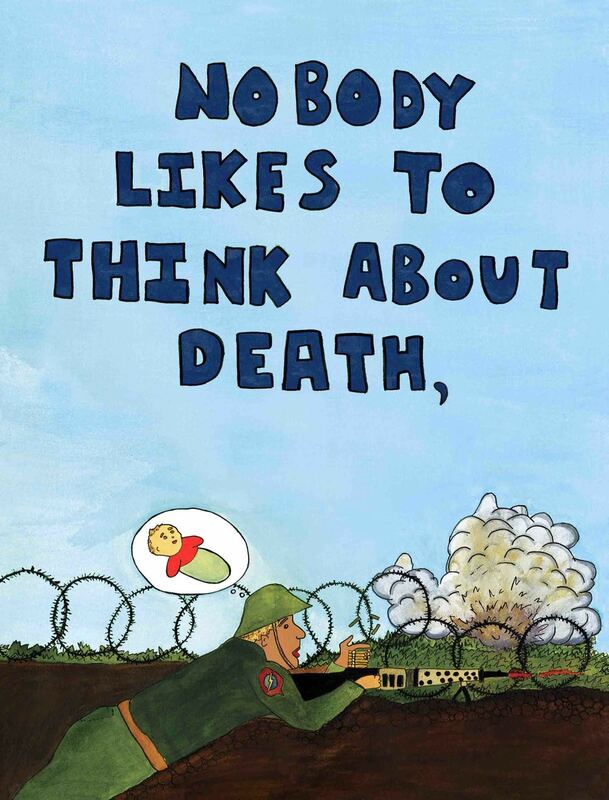 Everybody Dies: A Children's Book for Grown Ups. Finally, a book about death that the whole family can enjoy. It's 48 full color pages of fun, including "Diseases that could be killing you right now" and "Last Will and Testament" that you can fill out at home. 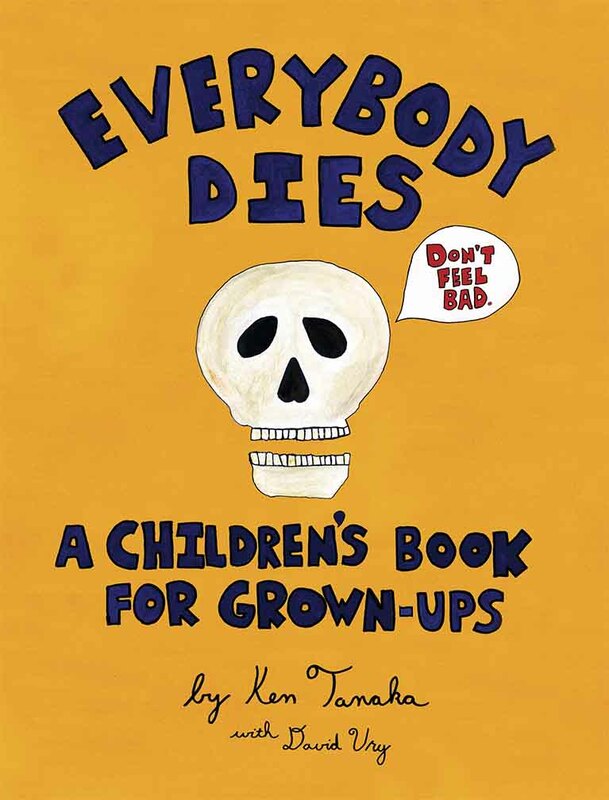 Written and Illustrated by Ken Tanaka along with his long lost identical twin brother, actor David Ury, Everybody Dies will help grown ups cope with the inevitable fate that awaits us all. Although originally meant for adults, Everybody Dies may be most effective when read to frightened parents by their children. 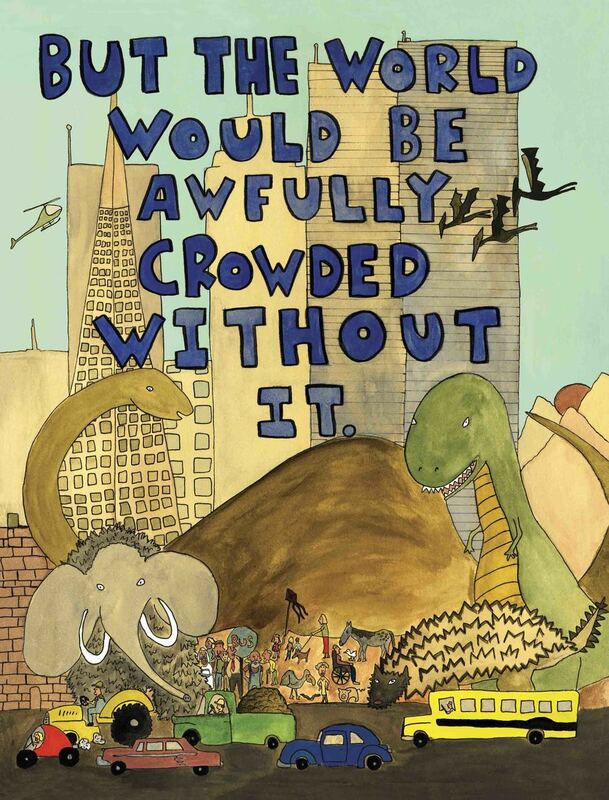 An amusing, quirky, and original take on the issue of eternal rest, with charming and thought-provoking images that boldly illustrate a difficult subject with rare humor and poignancy. Click here to see all the online stores where you can buy the book.